Protect your Apple Watch with this Dust and scratches! This is a one-piece fully protected case with crystal clear screen. It doesn`t properly fit ... 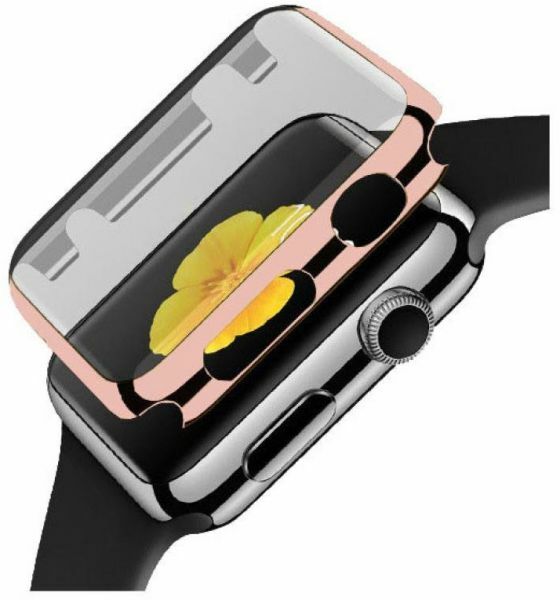 It makes it hard to press the watch buttons and leaves a bit of air gap between the watch face and the glass which makes the touch screen less sensitive. It is of a very bad quality; I don`t recommend it. quality is poor, it makes it hard to press the side buttons. There is an air gap that reduces the screen sensitivity and makes it hard to swipe your screen.